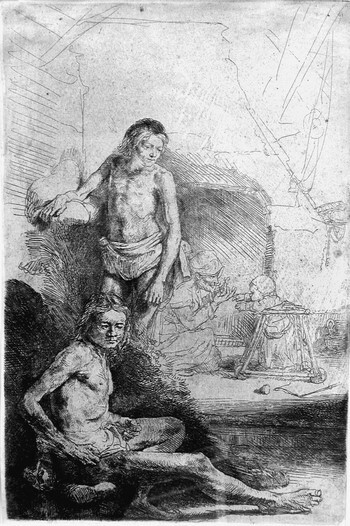 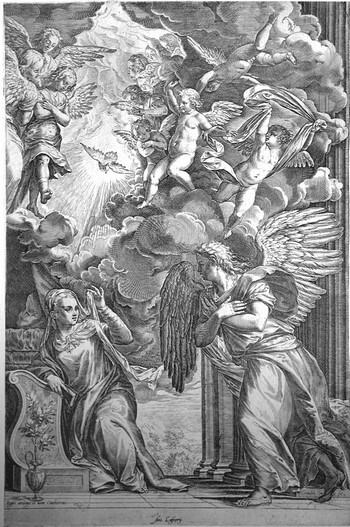 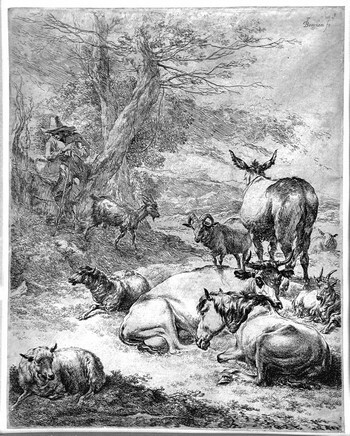 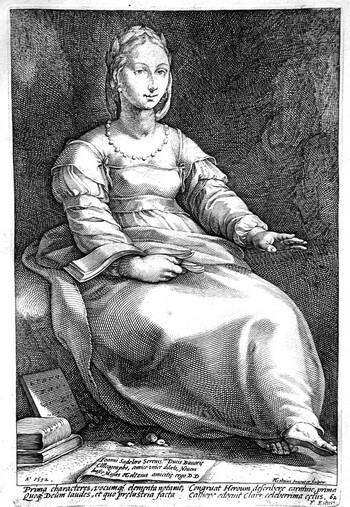 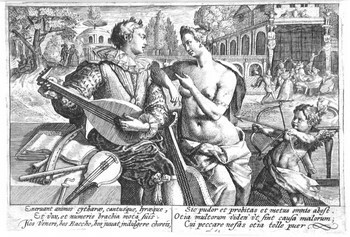 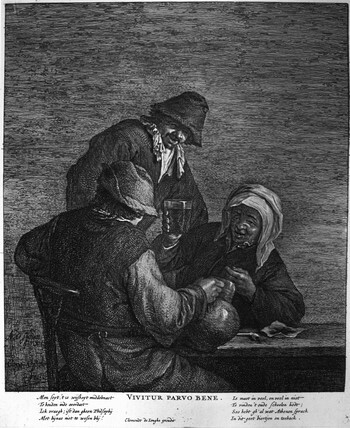 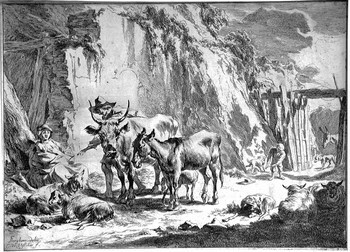 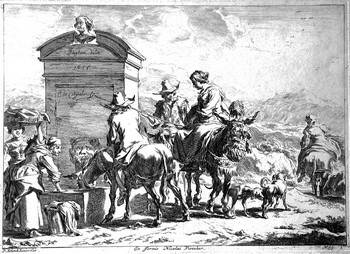 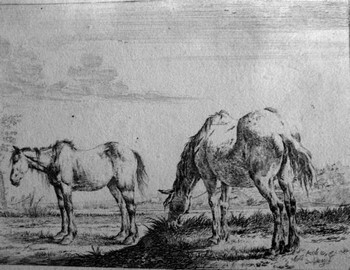 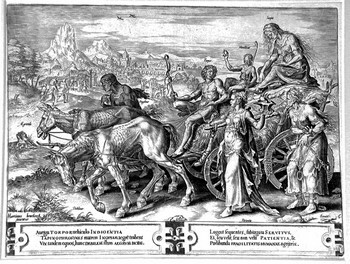 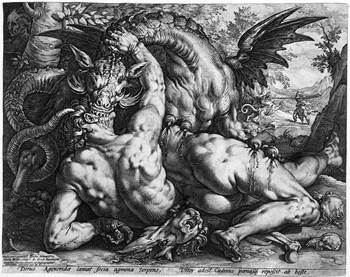 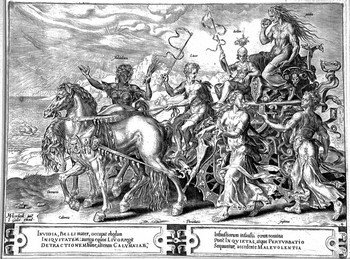 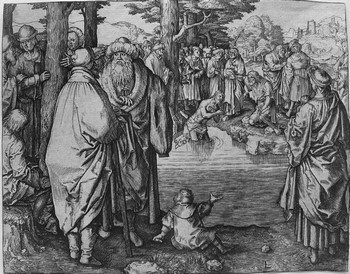 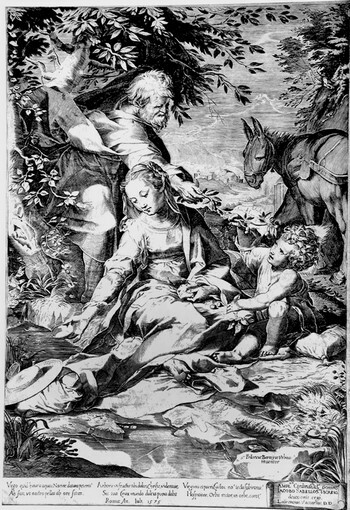 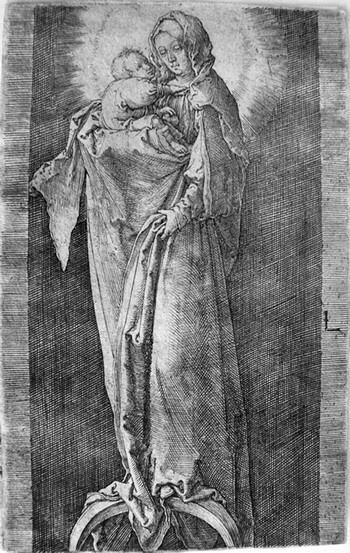 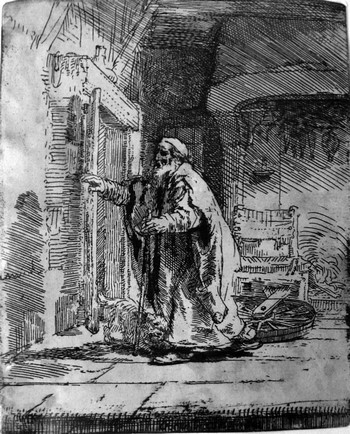 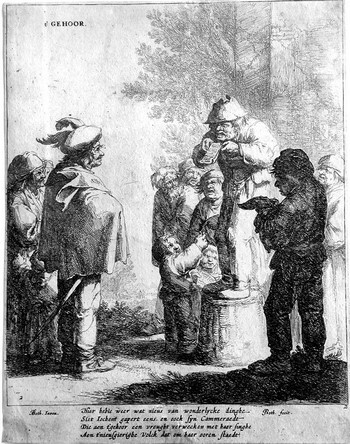 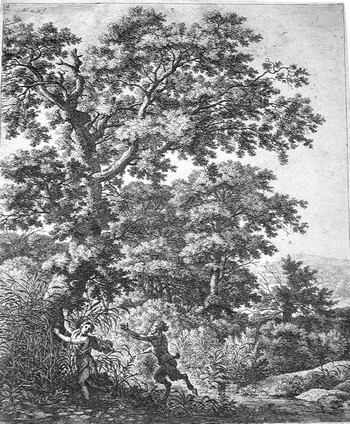 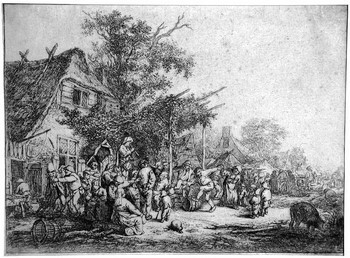 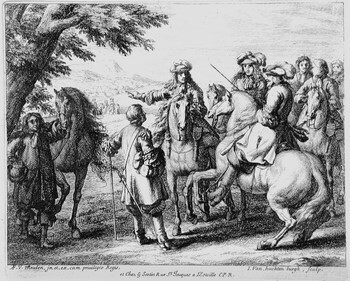 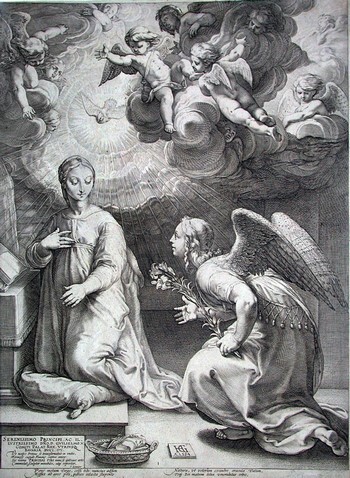 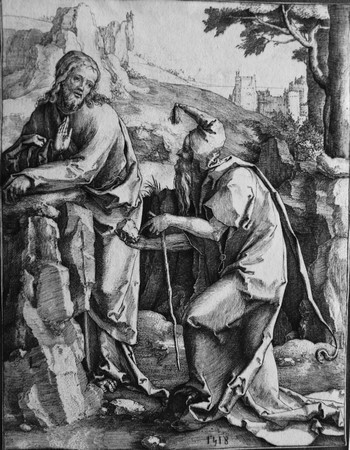 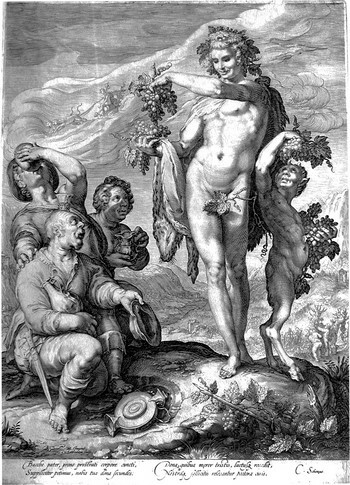 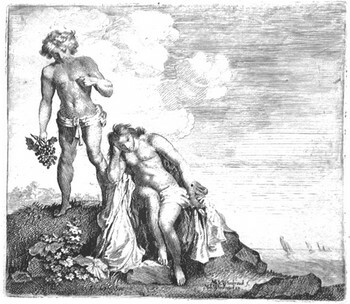 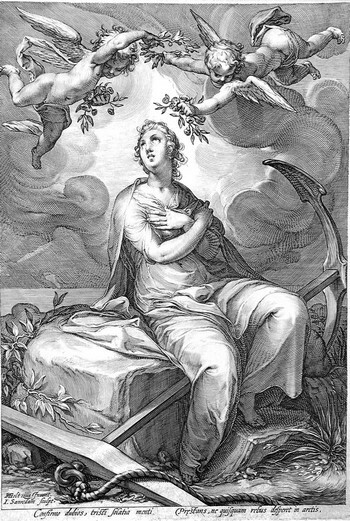 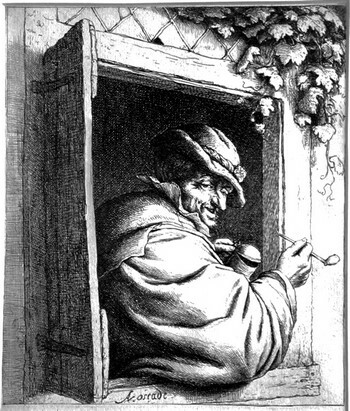 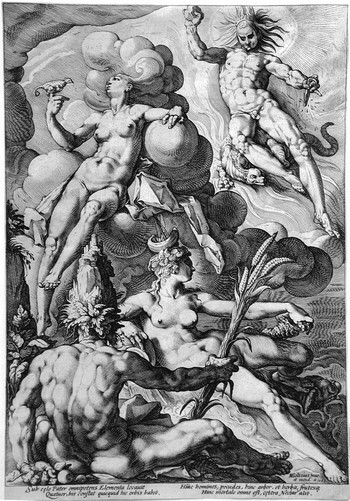 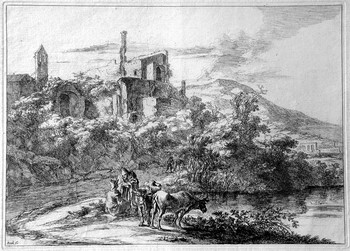 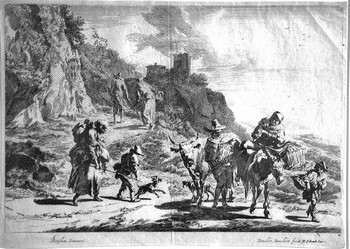 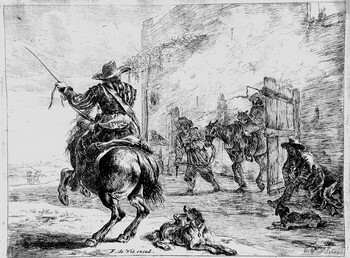 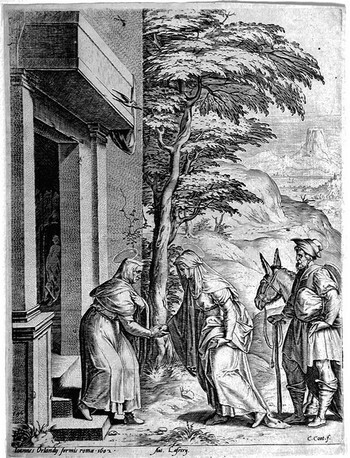 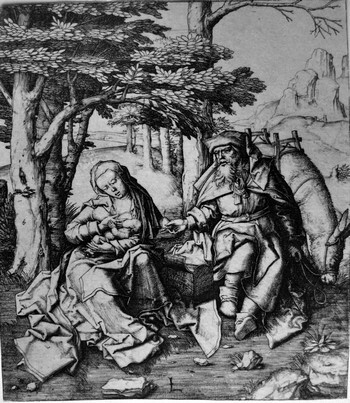 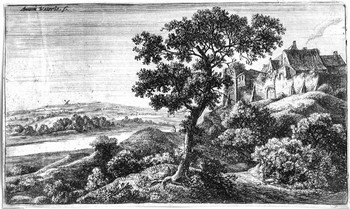 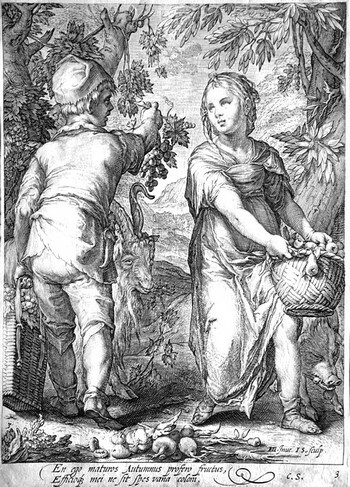 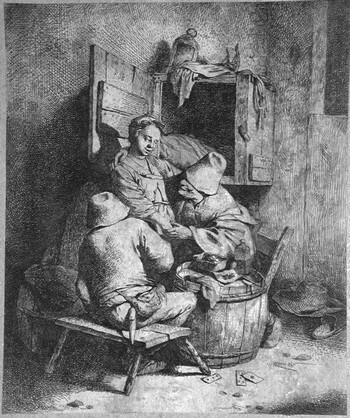 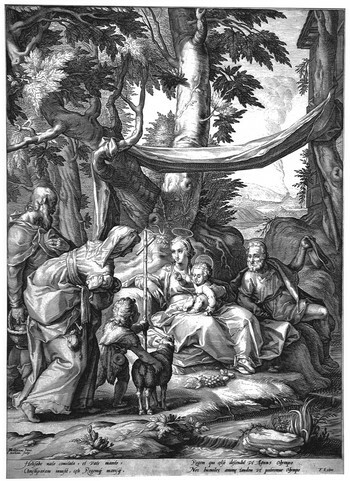 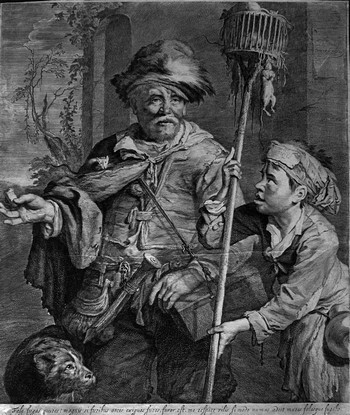 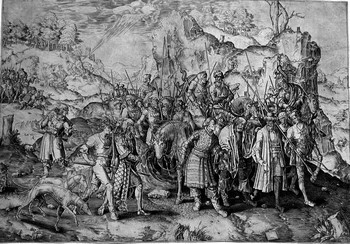 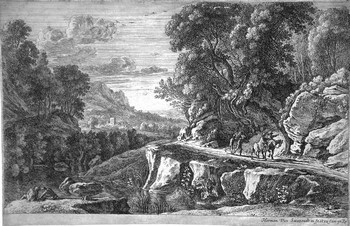 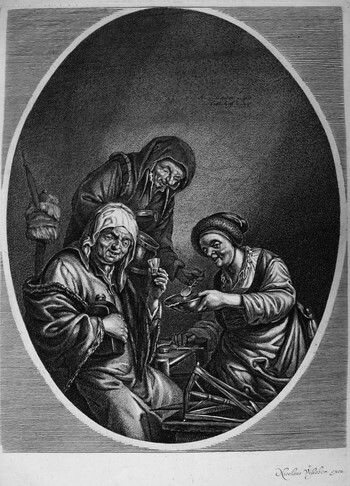 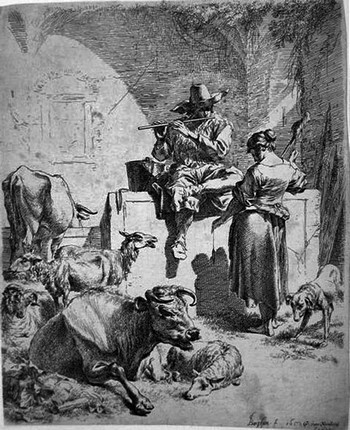 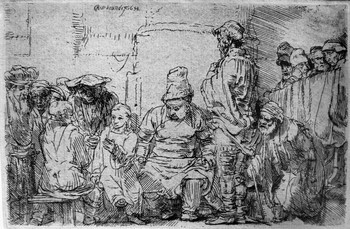 The origin of printmaking in the Netherlands is interwoven with the artistic history of the Southern and Northern Dutch regions of the of Rhine in Germany so that it is difficult to distinguish the area of activities of the different engravers between the fifteenth and sixteenth centuries. 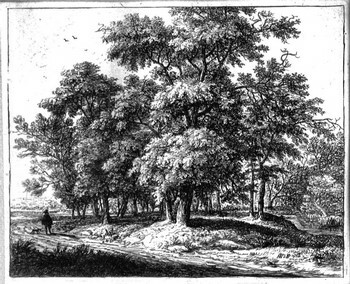 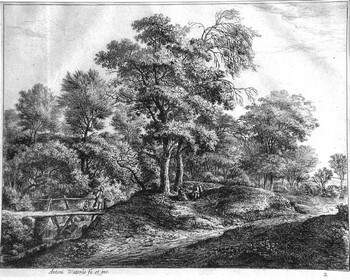 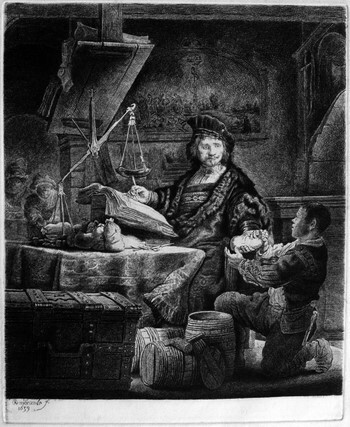 The main centres of etching sprang up in the cities of Haarlem, Delft, Leiden and Utrecht. 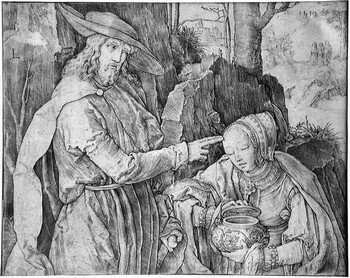 At the beginning of fifteenth century the most important artist in Dutch graphic art was Lucas Van Leyden with his prints rich of imagination and stylistic refinement. 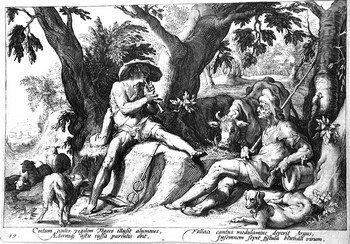 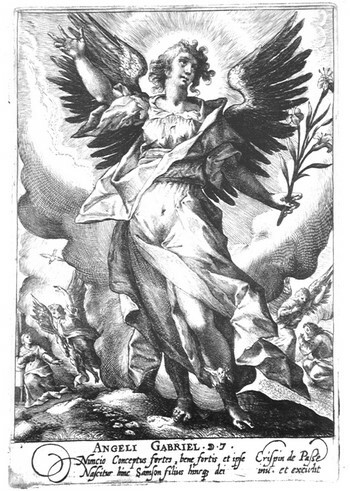 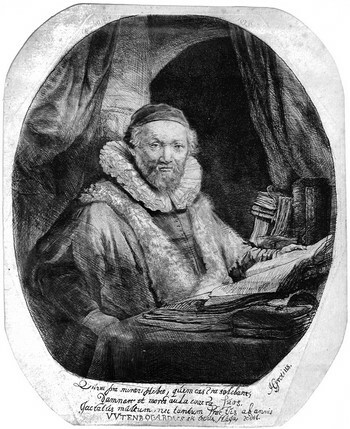 Towards the middle of the century Hendrick Goltius had engraved prints either of “invention” or of “translation” with the highest technical and compositional quality. 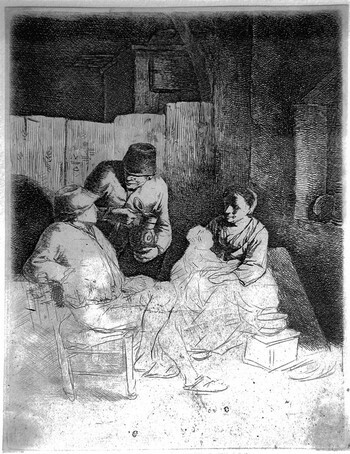 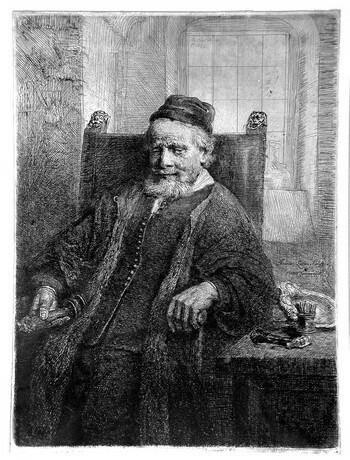 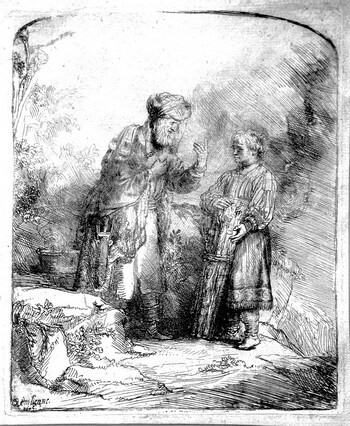 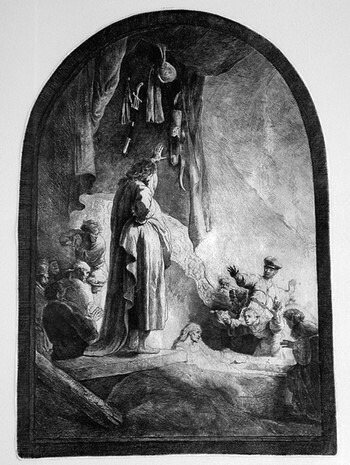 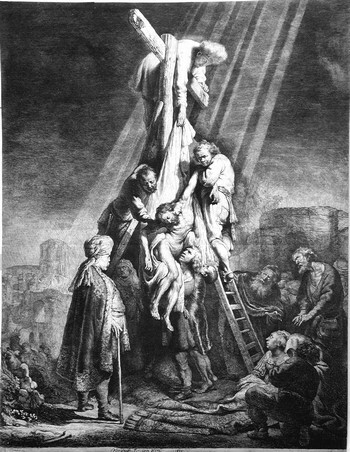 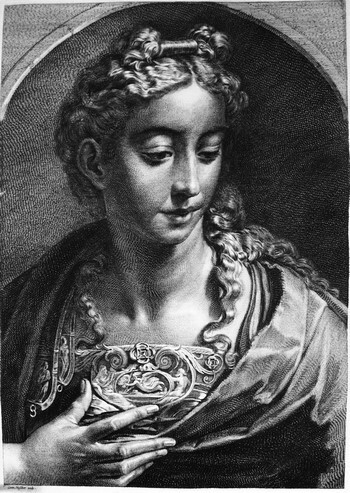 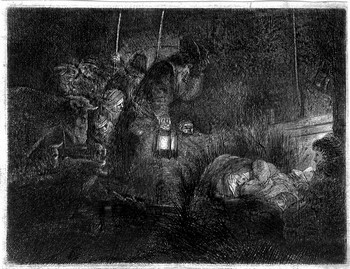 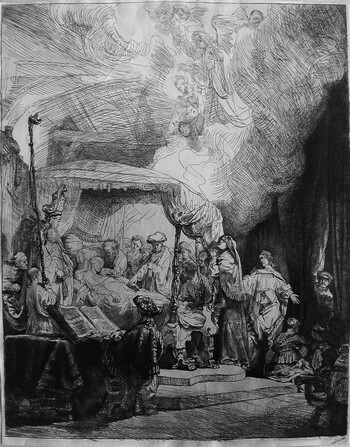 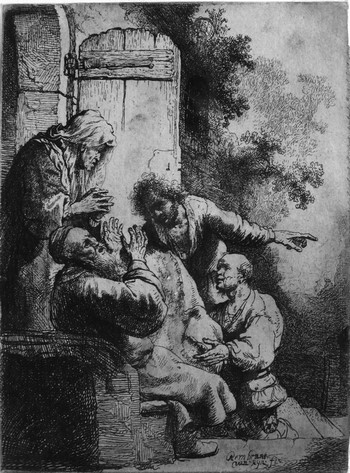 But the dominant figure in the art of engraving is that of Rembrandt in the seventeenth century, not only in the Netherlands but throughout Europe. 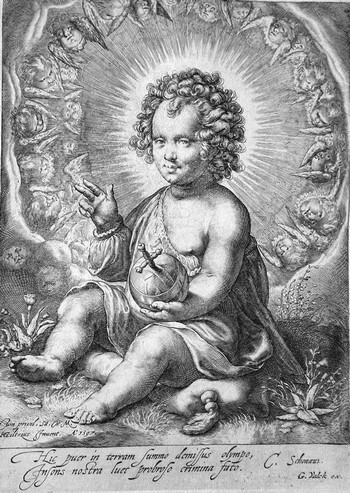 He is unique, that is, above all others. 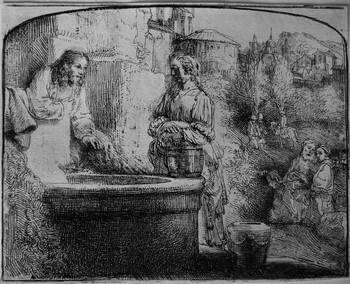 Able to skilfully combine all the techniques of intaglio: etching, burin and “dry-point”. 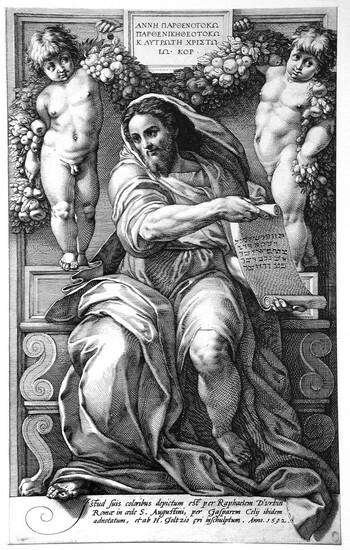 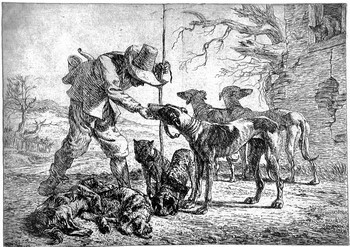 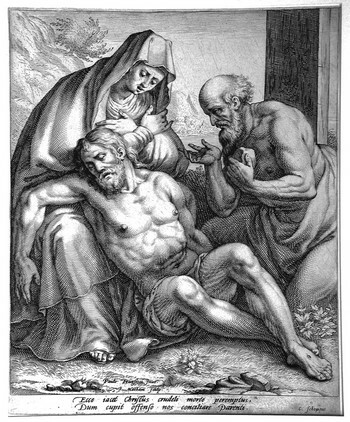 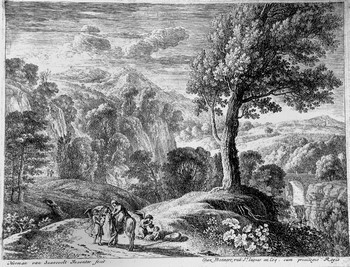 His works are extraordinary masterpieces and have been an inexhaustible source of inspiration for many engravers’ artists after him.